take the survey and find out! At Las Sendas Spine Institute, we're setting a new standard of excellence in rehabilitative care. Our commitment to the rejuvenation of each patient has led us to the development of a rehab center consisting of state of the art equipment, testing and treatment programs. 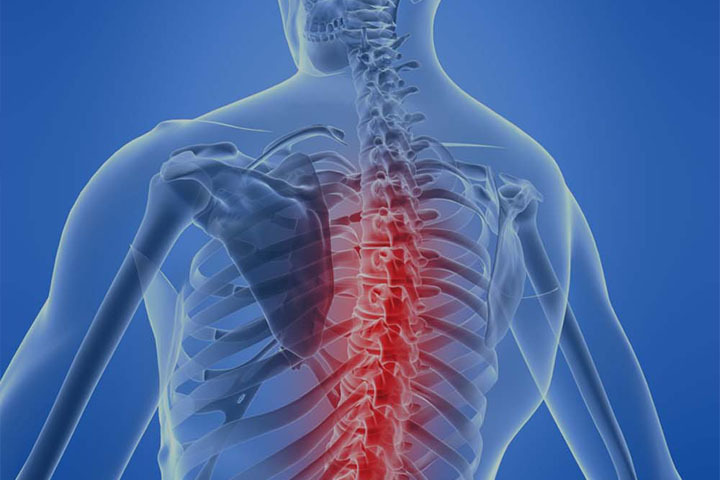 Dr. Ron Wilson, D.C. is highly skilled and well trained in Spinal Decompression and Chiropractic. Dr. Ron Wilson, D.C. spends quality time with each patient designing a treatment program designed to restore the patients normal strength and function. 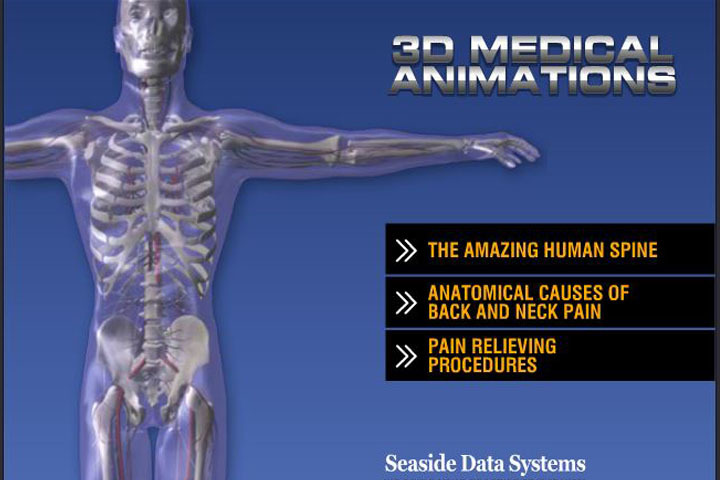 Our mission is through outstanding service to deliver complete pain relief without the use of drugs or surgery. Spinal Decompression On "The Doctors"
See how non surgical spinal decompression works, as seen on this episode of "The Doctors". Spinal Decompression has become the first line of treatment in chronic low back pain. Dr. Wilson and his staff are utterly amazing. My husband had a very serious disc condition that needed an expert. He could not work and traditional doctors could not help him. 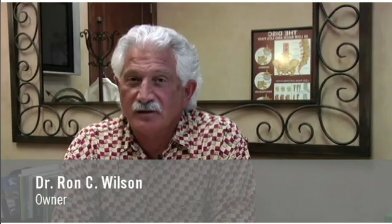 Dr. Wilson developed a plan with his specialized equipment and his expertise. My husband is back to work and back at the gym. It has been over two years and everything is still going well! I would highly recommend Dr. Wilson and his staff at Las Sendas Spine Institute. By the way, I am a patient too and truly appreciate how much better I feel after an adjustment. Everyone at this office was helpful, courteous and went above and beyond to make sure the injuries I sustained from a roll over accident were correctly taken care of. My health was always their first priority and everything they did was done for me and my injuries. I will ALWAYS use La Sendas, whether I need some adjusting/fixing from a car accident, or just a routine visit! Great company, even better service and results!!. Dr. Wilson and staff are absolutely great. Having seen 4 different neurologists in a 6 month period, all they wanted to do was to prescribe stronger and stronger medications, the "Band-Aid" approach. I finally found someone that was able to look "outside the box" of normal spinal problems and provide me some relief after fighting back/hip pain for over a year. Relief with no drugs......I like the sound of that !!! !